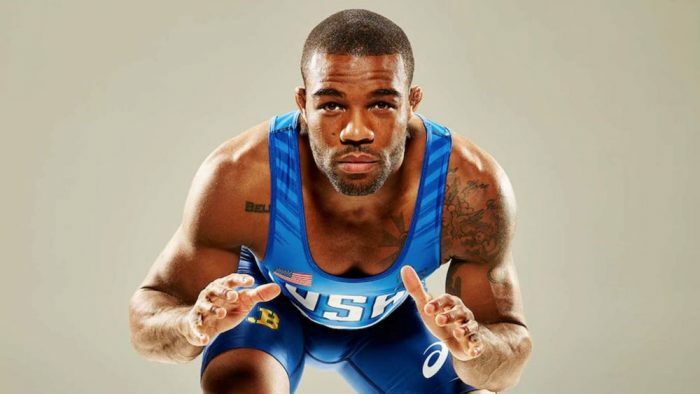 Olympic gold medalist Jordan Burroughs has his sights set on another World Championship and it has nothing to do with Conor McGregor’s upcoming fight at UFC 229. Over the weekend, rumors began circulating that the 2012 Olympic gold medalist in freestyle wrestling was being brought in as a secret weapon of sorts to help McGregor prepare for the grappling game of lightweight champion Khabib Nurmagomedov. While Burroughs once contemplated his own career in mixed martial arts while remaining friends with many of the biggest stars in the sport including UFC heavyweight and light heavyweight champion Daniel Cormier, he will not be part of McGregor’s camp for UFC 229. Jordan Burroughs is home for Nebraska teammate James Green’s wedding and working Penn RTC before heading to world team camp. As of now, we are unable to confirm the rumors he’s working with Conor McGregor. 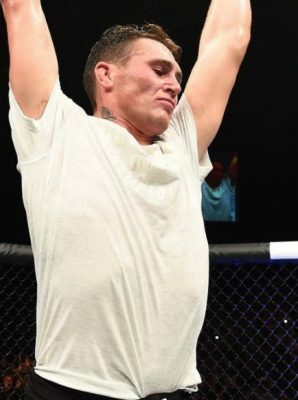 Burroughs took to Twitter to shoot down that rumor while sending well wishes to McGregor in the mean time. While McGregor may not be working with that gold medalist, he has received offers in the past from other Olympians willing to help him get ready for Nurmagomedov. Kyle Snyder — the youngest American to ever win gold at the Olympics — offered to help McGregor earlier this year when rumors first surfaced that he would be facing the undefeated Russian in his return to the UFC. For now, McGregor is focused on his own training camp back home in Ireland with sources saying that the former two-division UFC champion will likely close out his camp with several weeks in Las Vegas. McGregor faces Nurmagomedov in the main event at UFC 229 from Las Vegas as the Irishman looks to take back the title he never actually lost after defeating Eddie Alvarez to win the belt back in 2016.